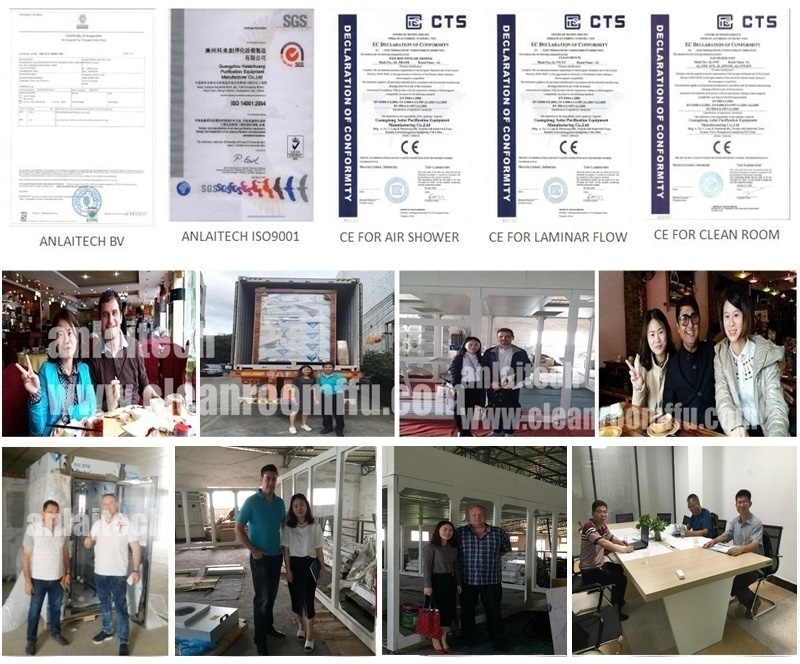 Thank you for your interest in anlaitech, a manufacturing of high-quality clean room products, offering an economical approach to your cleanroom needs. If you’re looking for modular or Portable hardwall or Softwall clean rooms, building an entirely new room, adding to or upgrading an existing room, or if you’re simply looking for a single clean room component, we strive to supply the most cost effective products on the market. Our lines of clean room components and equipment will enable you to outfit your room from Class 100 (ISO 5) to Class 100,000 (ISO 8). Our complete line of cleanroom components will enable you to outfit your room from a single source. 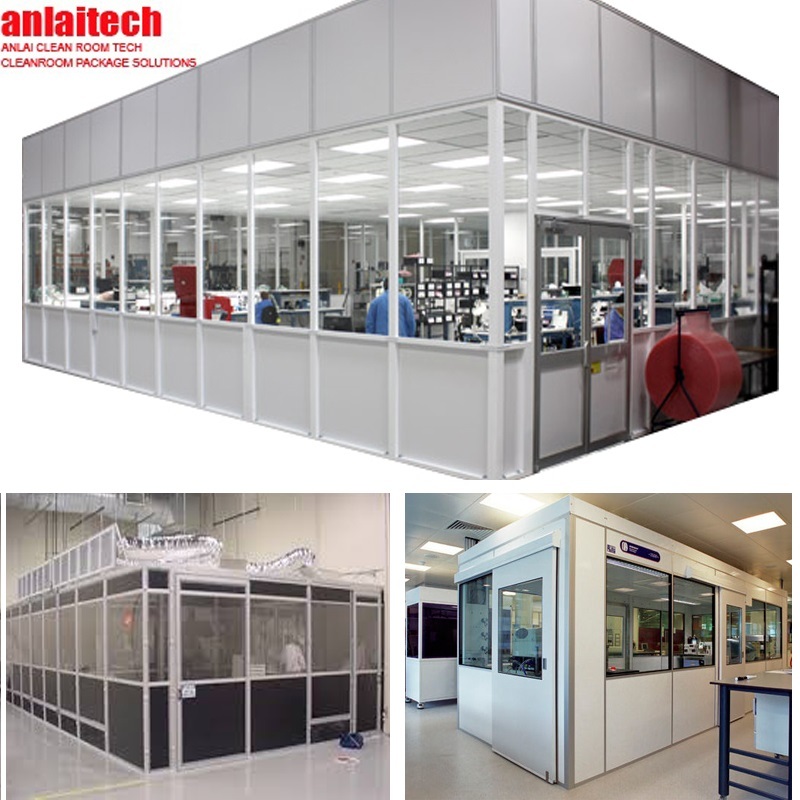 Anlaitech modular clean room design allows it to be used as either a totally freestanding room or it can be used in combination with your existing walls and ceiling. 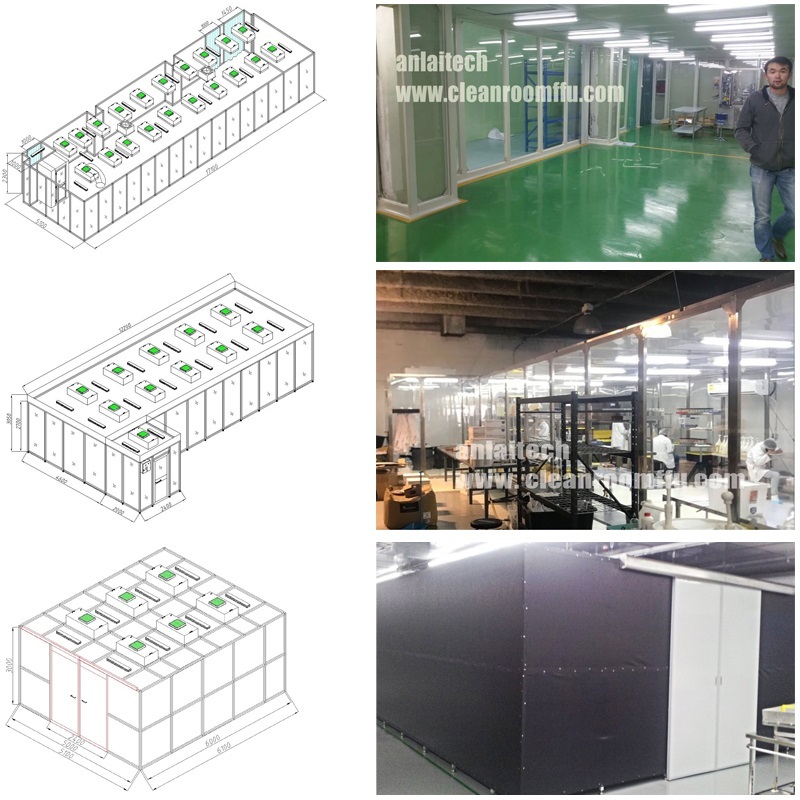 Each room comes completely factory prefabricated for minimal on-site erection time and is totally self-contained with all components factory-finished. 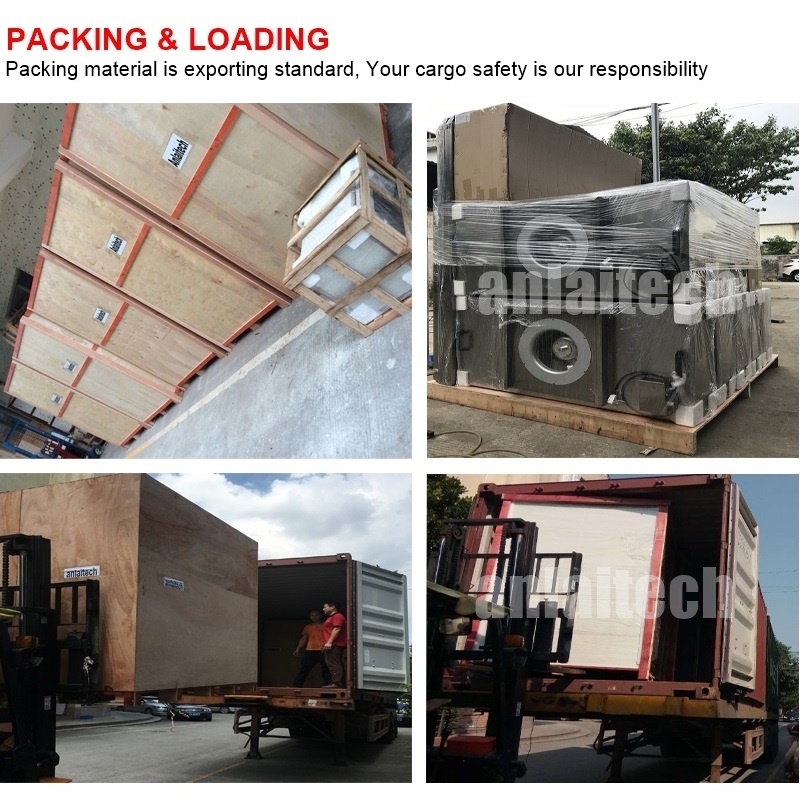 A major advantage to the anlaitech modular cleanroom is its ability to be enlarged or reduced. Wall panels and ceiling grids can easily be added or removed as future needs dictate. 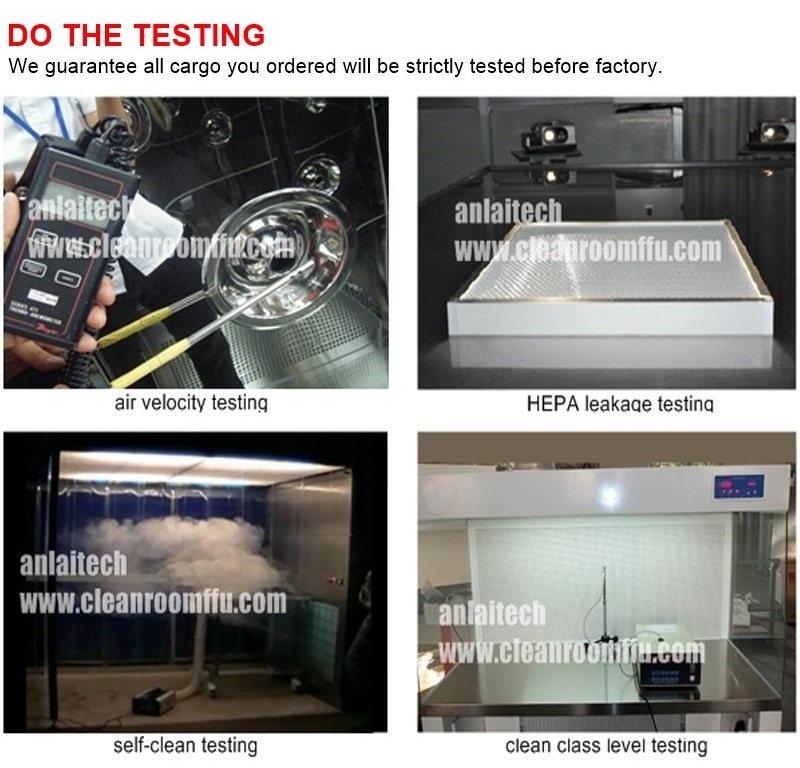 The anlaitech modular clean room is almost 100% reusable. 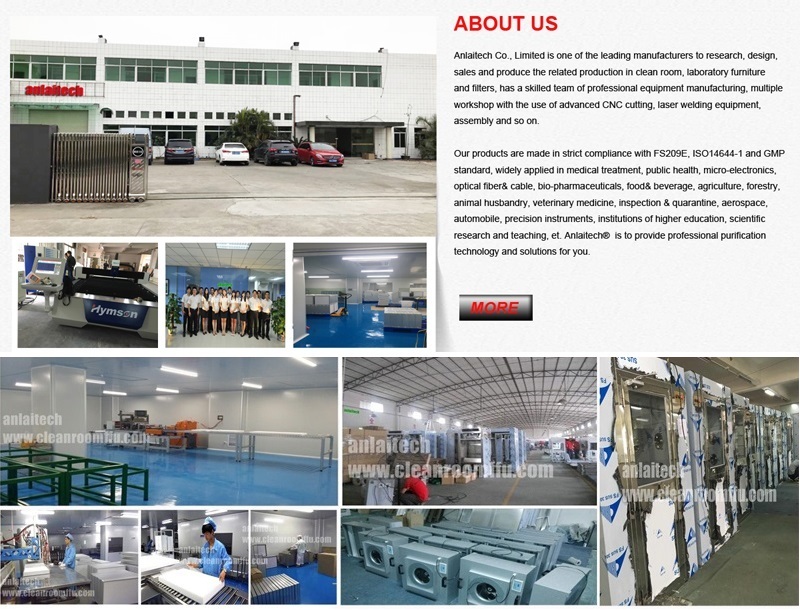 (4) It has large useful and effective area; while compared with traditional clean room, it has such features like low investment, high return and stable.